So buying speakers can be very tricky and if you are new to the market I tell you there are tonnes of different kinds of speakers out there like a bookshelf, floor standing, in ceiling, on wall , in wall satellite speakers etc. All of them are made for different kinds of applications and you have to choose the best pair of speakers according to your budget and the room requirements in which you will be placing your speakers. In this article, I will be explaining to you all the detail of in-wall speakers vs floor standing speakers to get you the idea of the two and to help you choose the one type of speakers for your requirements. In wall speakers as the name suggest they are placed inside the wall. This type of speakers do not require a large area for their placement and can be placed anywhere in the wall with ease. They are budget-friendly and easy to install. They are suitable for home cinema speakers and used for rear end surround sound, because of their low price it is easy to make home cinema with in-wall speakers. As these speakers are small so don’t expect much bass out of them they have 8 to 12 inch of a driver which is very common among these speakers, it will provide you loud and crispy sound. The in-wall speakers are small and compact so if you have a small room they this is the speakers you have to choose as they will vanish inside the wall and you will not even know if the speaker is there or not. We discussed a lot of the pros this speaker has to offer now let me discuss some the cons of this type of speakers. As they are in wall you need to cut a hole in a wall to install them, this is not hard as they come up with a built-in template which tells you the dimensions of the speakers and where to drill. But if you are not well experienced then this will be a little hard job for you. I have come to some people who wrecked their entire wall just installing the speakers and they could not get it done. So be care full. The other disadvantage is that they will be fixed in their position and if you are buying these speakers for home cinema where the position of speakers matters a lot then you will have to be very sure the speakers will perform best at where you placed it. Do in-wall speakers sound good? In-wall and in-ceiling speakers are the same things you can install ceiling speakers in wall and wall speakers in the ceiling. So the question is do in-wall speakers sound good. In cinema setup, In-wall speakers are usually used as stereo sound and surround speakers. They are mounted behind the seats, left, right and also on the sides of the screen. 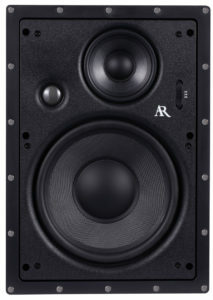 In-wall, speakers are usually inexpensive but this does not mean that they cannot produce good quality sound with bass. They sound awesome and if you choose the right speakers that match your room requirements then you will definitely enjoy the sound. Most of the people don’t use in-wall speakers for home theater. 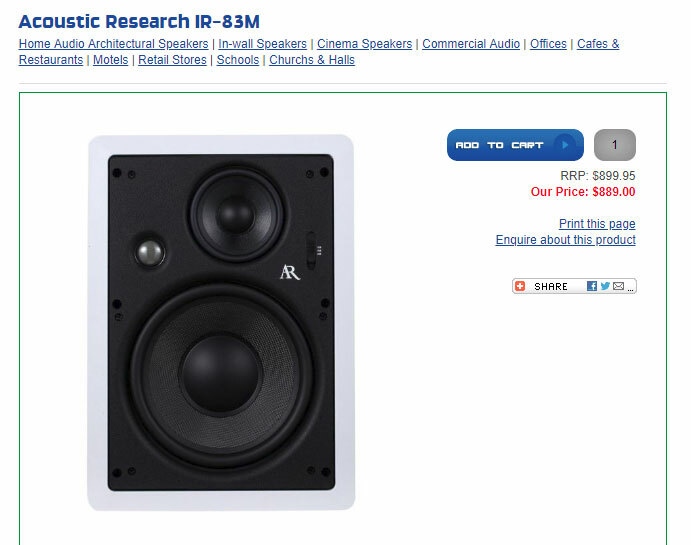 I don’t know why but I think that every home theater enthusiast should try them. The best place to mount these speakers is on the left, right and below the tv. Projector screen etc. Offetnly these three positions are known as front and center channel positions. You can also use them on the sides where you will sit while watching a movie. These sides placement will ensure to produce stereo surround sound. The big branch of speakers that very very commonly used in homes is the floor standing speakers. As the name suggests they are placed on the floor. These speakers are large in size with high bass output and loud sound output. They can easily be moved to any place you want. They come in a variety of different model, shapes, and sizes. 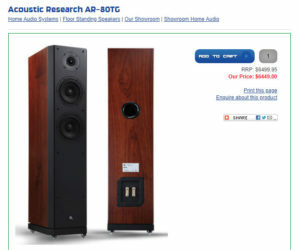 The floor standing speakers are known to produce the accurate sound reproduction. 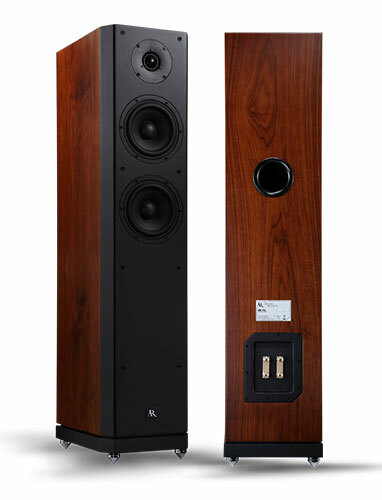 Most often floor standing speakers consist of all the parts of speakers that produce a different range of frequencies. They have a tweeter, woofer, and subwoofer with all the combination of these you will get high bass, sweet and loud sound that in-wall or in ceiling cant produce. Floor standing speakers are medium in width but longer in height .this helps you to place them in any room. But if your room is small then they will not look great. 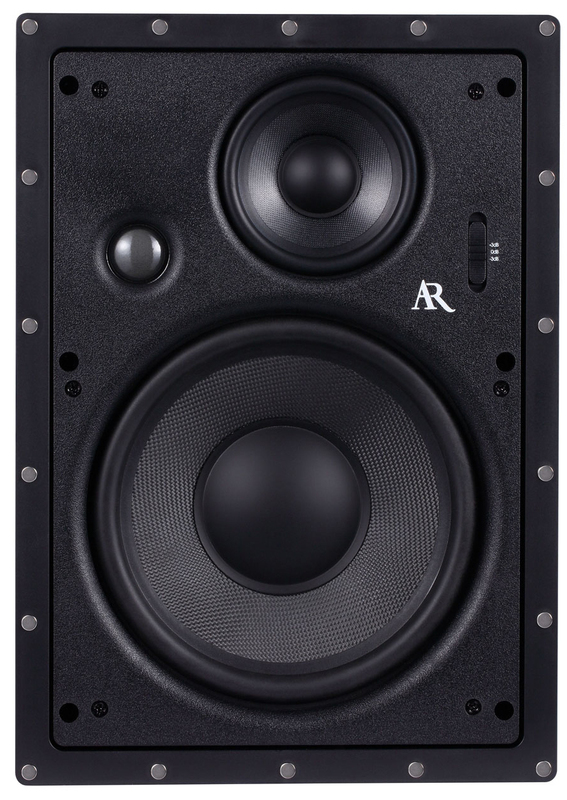 So according to the discussion the floor standing speakers won the race of in-wall vs floor standing speakers, it had to be won by floor standing as there is no speaker compatible to these beasts when it comes to bass and sound quality. You might be wandering these speakers has many advantages what is the disadvantage? I got it. Notice the difference in fact floor standing speakers costs over 3X more money than average in ceiling in-wall speaker. But according to me if you want to get high-quality sound with all the effects happening in the movie then I would suggest you buy a floor standing speakers. Do floor standing speakers need to be on the floor? Floor standing speakers can be and cannot be placed on the floor. The main goal of these speakers is to provide directional sound. As most of these speakers are very long usually when you will it on the sofa the tweeter or the speakers will be of your height. If that is the case then according to me you should not worry about the speakers. You can do anything with speakers you can mount them on the wall, floor stand or even use them as bookshelf speakers. The best thing you can do to these speakers to enhance their efficiency is to place them on the stands. In wall vs Floor standing speakers. Which one should I buy? I will explain all of these three things in the light of in wall and floor standing speaker. As I mentioned earlier the in-wall speakers are very budget friendly than floor standing speakers. Floor standing speakers cost much but also they provide you the sound that will blow your mind. In fact, all the speakers that are out there floor standing have the best sound and powerful bass quality none can make up to the standard of the sound that they produce. Room requirement is also one of the issues that people face when buying speakers. They go to the retailer and say we have this type of room show us the speakers, some of them don’t know that speaker must be bought while considering the room. Speaker type and a number of speakers must be considered before setting up anything. For surround sound home theater applications and also if I don’t have much money then I will choose 5.1 channel speakers and they will be in the wall. As for the channels, there will be 5 in-wall speakers and 1 subwoofer. This combination works best for the small enclosure and is also budget friendly. If I was going for the floor standing speakers it is true that they will provide me the best sound but it will cost much more. Applications of the speaker are the most important thing when buying the speakers. In wall speakers are suited for low bass and loud sound while floor standing is for the powerful bass and loud sound. Floor standing is suitable for the come cinema and parties while in-wall are for the closed enclosure small rooms. Floor standings can be moved easily to anywhere while in-wall are fixed in place.